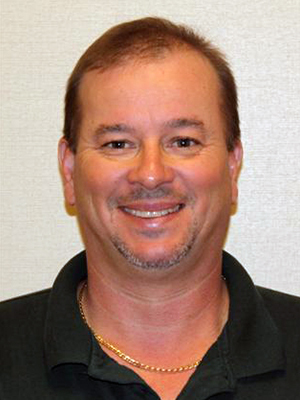 Mr. Brocious joined Navarro Lowrey, Inc. in January 2001 as a facilities and grounds manager. He has eleven years of training and experience in building, electrical, plumbing, HVAC and mechanical systems, as well as 16 years' experience with landscaping and irrigation maintenance. Mr. Brocious is primarily focused on the maintenance and operation of EcoPlex®, supervising tenant construction and building repairs, executing thermal comfort strategies on behalf of existing tenants, and performing general administration of vendor contracts in the field.